The YA librarian where I’m temping gave me this book to read (thank you for the great recommendation!). What’s it about: Zombies! (haha are you surprised?) The morning TV show in Times Square New York is having a mass séance live on the air. The idea is to open a window for spirits to contact their loved ones. Only the mediums didn’t realize just what they would be releasing. Now the dead are rising from their graves, and they are empty and hungry inside. The mediums are catatonic and the effects of the séance are spreading from New York all the way up and down the east coast. The dead that are coming back are seeking their loved ones. However, there is nothing good left of the person they once were. Instead they are cruel and hungry. What I like: These are not mindless zombies. They start out that way but they soon get smart. They plan attacks, they talk, and they are cruel. Traditional zombies are creepy enough but add smarts and the ability to speak….creepy. Now to the main characters…there are a few main characters in this book. The awesome part…they are diverse. There are girls, guys, black, white, Asian, lesbian, different classes and social standings, etc. This fact isn’t something that affects the story. It is just realistic, a group of teens from all over the east coast converging on Times Square would be diverse! It is a great blend of teens. None of these teens are willing to sit by and hope the dead stop rising, they want to do something about it. Their decisions will not be easy, and people they love will die along the way. What would you be willing to do in order to survive? How far would you go to stop the dead? This was a fast pace page turner. It gave me the creeps! 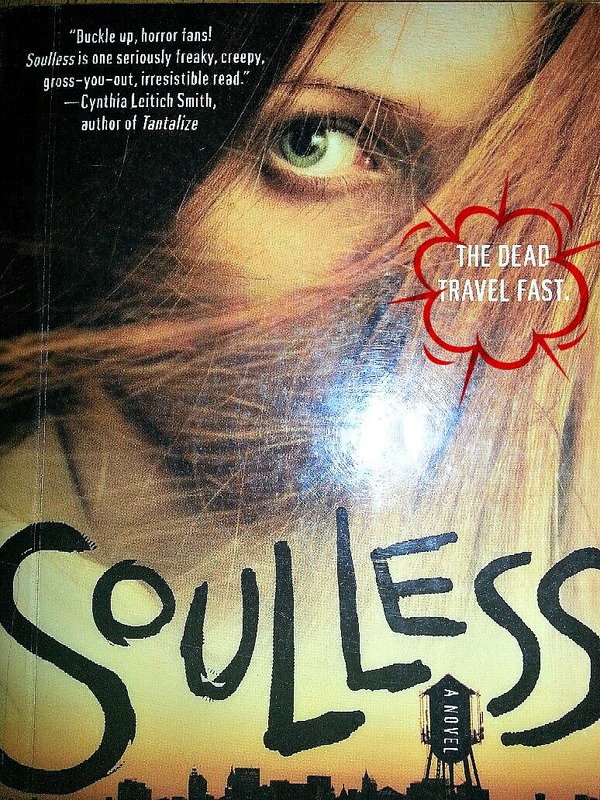 It was a great read for October to get in the Halloween spirit. “It’s been decades since anyone set foot on the moon. Now three ordinary teenagers, the winners of NASA’s unprecedented, worldwide lottery, are about to become the first young people in space–and change their lives forever. Mia, from Norway, hopes this will be her punk band’s ticket to fame and fortune. Midori believes it’s her way out of her restrained life in Japan. Antoine, from France, just wants to get as far away from his ex-girlfriend as possible. First of all, I LOVE the cover. The moon’s surface with a blurry figure walking towards you, set inside an eye. CREEPY! Love it! Also it fits the story really well, which I appreciate. I hate covers that don’t tell anything about a book. Part one of the story talks about the lottery, and goes into the backgrounds of the three winners. It is a little slow at times, but it gives the characters shape. You get to know who they are, so you appreciate their struggle later on. The next part is where it gets exciting: the moon. As soon as they land on the moon the excitement starts. You know from the very beginning that something about this mission is being hidden from the public, and you know whatever it is it’s not good, but it isn’t until they land on the moon that you start getting the real clues. This book has super creepy factors, and I just kept turning the pages. I like creepy/scary movies and books, and I can see this book making a great scary movie. While overall I enjoyed the book, I did find some of my questions were never answered. Also I was kind of confused? upset? by the ending. I was reading and then all of a sudden it was a WHAT!? moment. If it was a movie the ending (which I don’t want to give away) would have worked, but in a book I just think it was more confusing than anything. 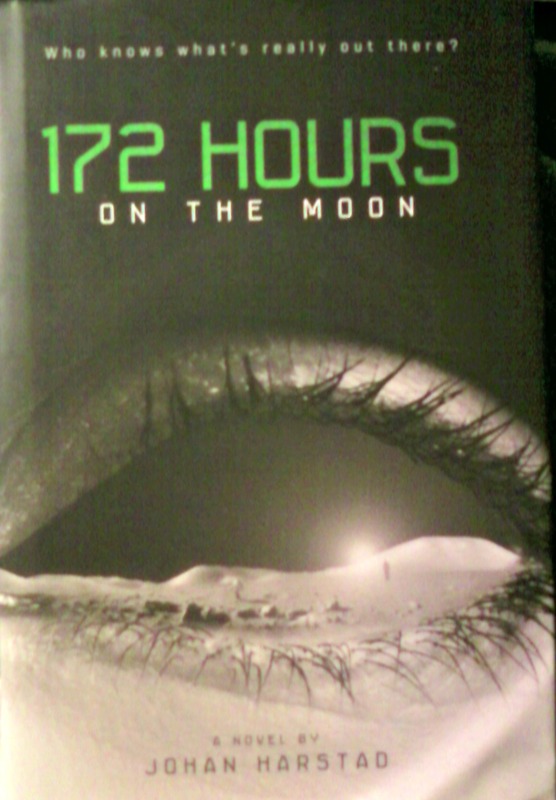 If you love horror and a space setting, then I suggest checking out 172 Hours on the Moon. Also check out the youtube channel here, and the website here. Oh and a warning don’t read the black pages at the end of the book until you are done, otherwise it will spoil the ending.